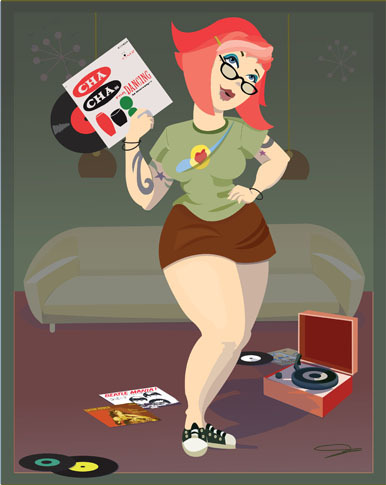 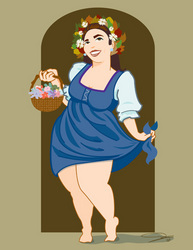 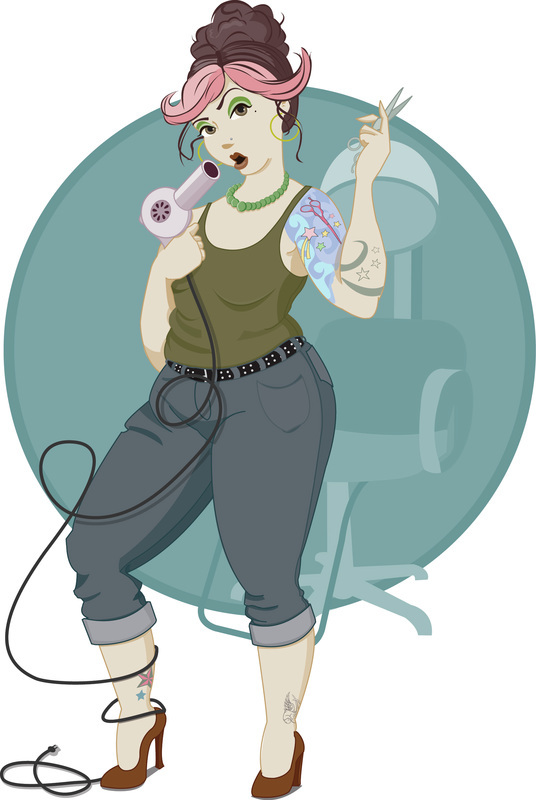 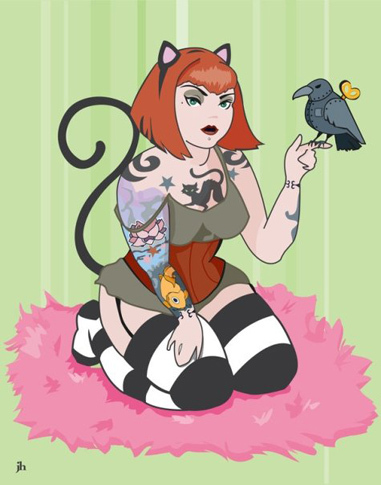 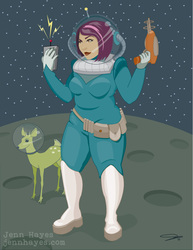 I've been creating pin up illustrations for several years. 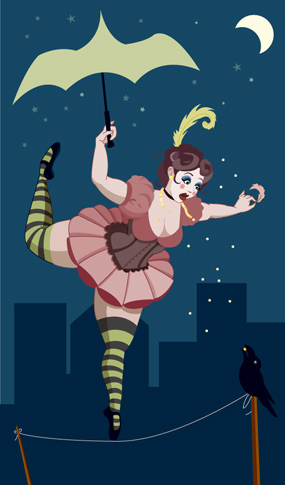 I was dismayed that most pin up art was based on overt sexuality, and left little to the imagination. 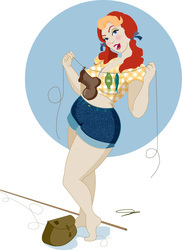 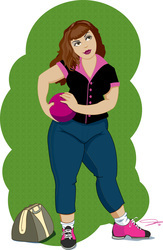 I also was curious to see that there weren't more illustrations of smart women with atypical pin up body shapes. 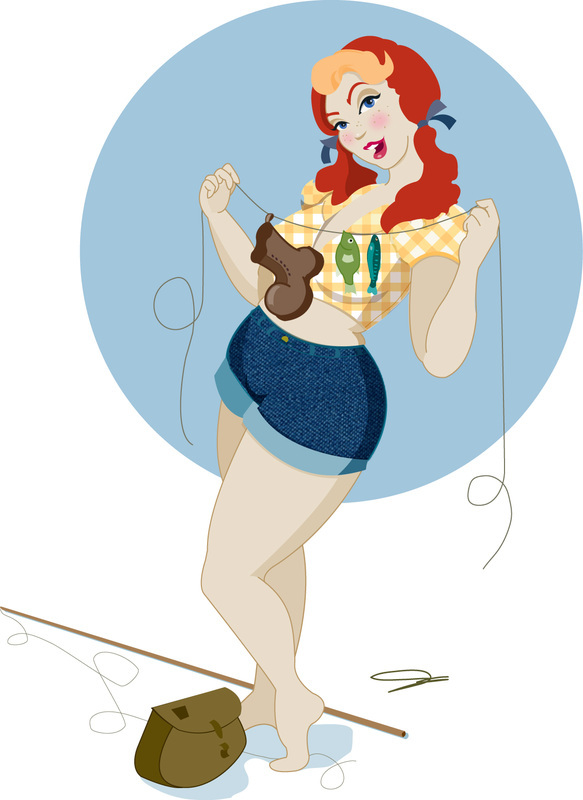 This is where my pin ups come into play.